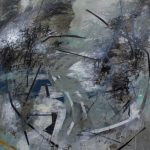 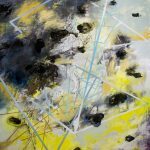 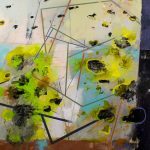 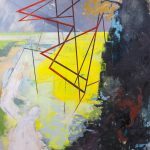 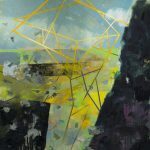 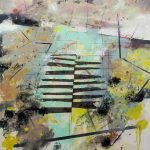 January 24, 10:30 a.m. – 12:30 p.m.
Kyle Cook’s paintings exist somewhere between pure abstraction and hints of a world that we know, or at least begin to recognize. 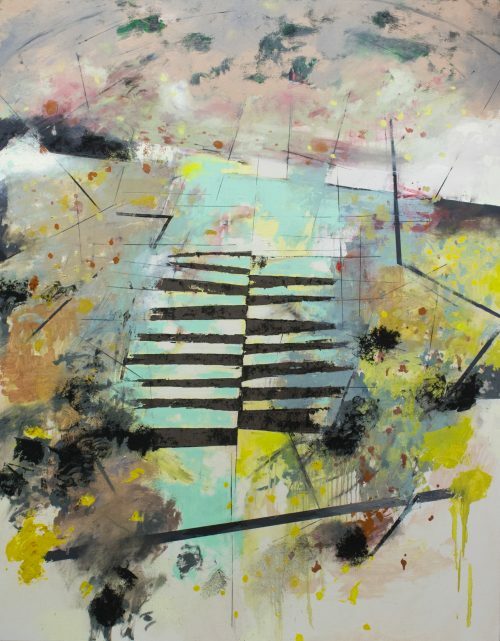 Cook’s paintings are neither strict abstraction nor wholly non-objective. 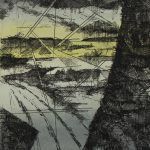 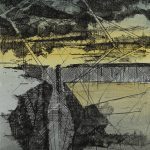 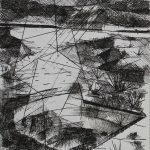 His investigation of the landscape through drawing informs an intuitive painting process which non-objectively builds paintings that begin to reference ideas of landscape and environment. 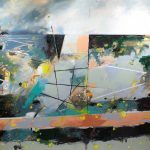 The result is a painting that points us to these ideas with the urgency and energy of inhabiting our contemporary environment, and the power and complexity that the land naturally possesses.